The University today is the biggest educational, scientific and medical complex in Russia for training, certification and continuing professional development of medical and pharmaceutical workers that contributes significantly to the domestic and global medicine. More than 2,500 academic staff members at 8 faculties with about 150 chairs provide training in 14 specialties for more than 14,000 students at graduate and more than 15,000 specialists at postgraduate level with full-time, part-time and evening attendance, as well as distant learning. About 30 doctoral and 100 PhD theses are defended annually. 85% of the University lecturers have academic degree. 4 actual members and 3 corresponding members of the Russian Academy of Sciences, 64 actual members and 38 corresponding members of the Russian Academy of Medical Sciences (RAMS), 3 actual members and 1 corresponding member of the Russian Academy of Education, about 70 honored science workers of the Russian Federation, more than 100 laureates of the State Prize, the Russian President & Government Prize work at the University. There are 69 buildings for studies, 19 teaching hospitals with over 3,000 beds, 7 university research institutes and bases of 5 research centers of the RAMS, more than 30 laboratories, the biggest medical library in Europe, own botanic garden, and many other facilities that provide a world-level finest environment for academic excellence combined with spectacular results in research and innovation, as well as high quality medical treatment. 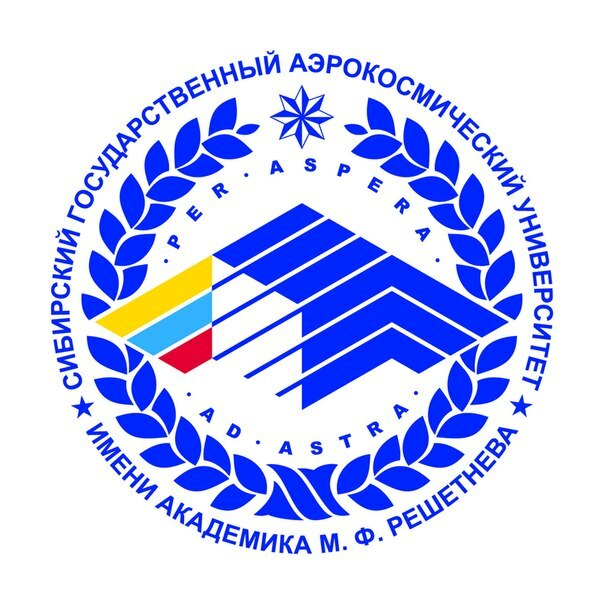 Since 2010 the University has been headed by the Rector Professor Petr V. Glybochko, MD, Corresponding Member of the RAMS, Member of the European Association of Urology, Vice-President of the Russian Association of Urologists, Chairman of the Education and Methodics Association of Medical and Pharmaceutical HEIs, author of 17 officially registered inventions, over 450 publications, etc. 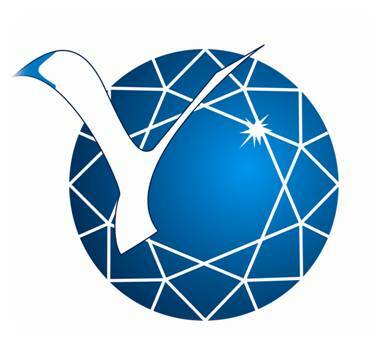 State Federal-Funded Educational Institution of Higher Professional Training I.M. Sechenov First Moscow State Medical University of the Ministry of Health of the Russian Federation is a full official name of the University. Official short name is I.M. Sechenov First MSMU. 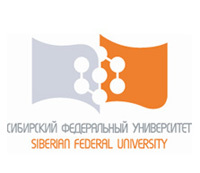 The University is also known among students as The First Med or Sechenov University.